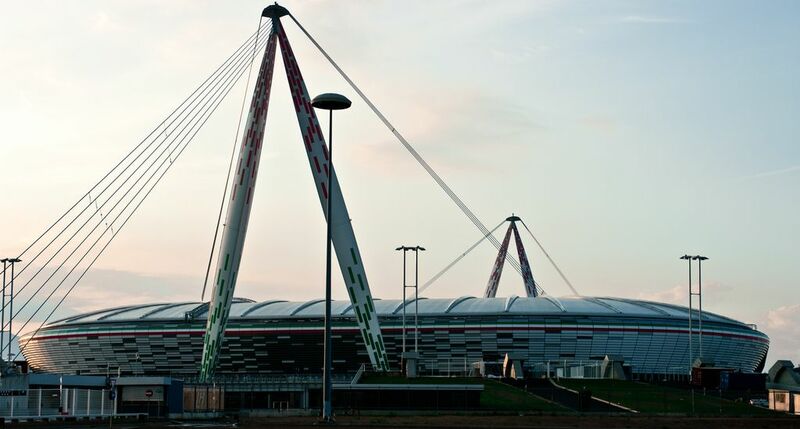 This is the first case when a large stadium is being torn down after only 20 years in operation just to be replaced by a venue nearly twice smaller. 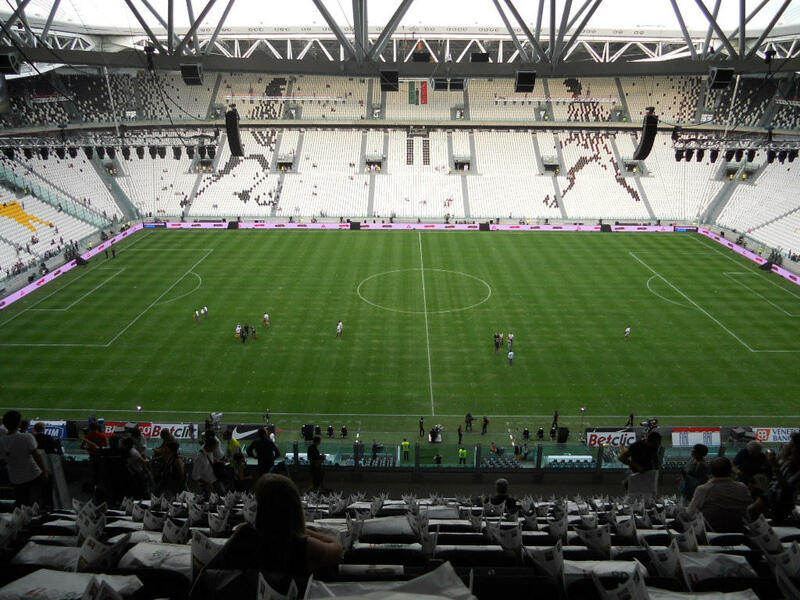 But since Stadio delle Alpi was full only in 1/3 and for all of its existence remained very unpopular, Juventus started applying for a new ground only a decade after the Alpine stadium was opened ahead of 1990 World Cup. 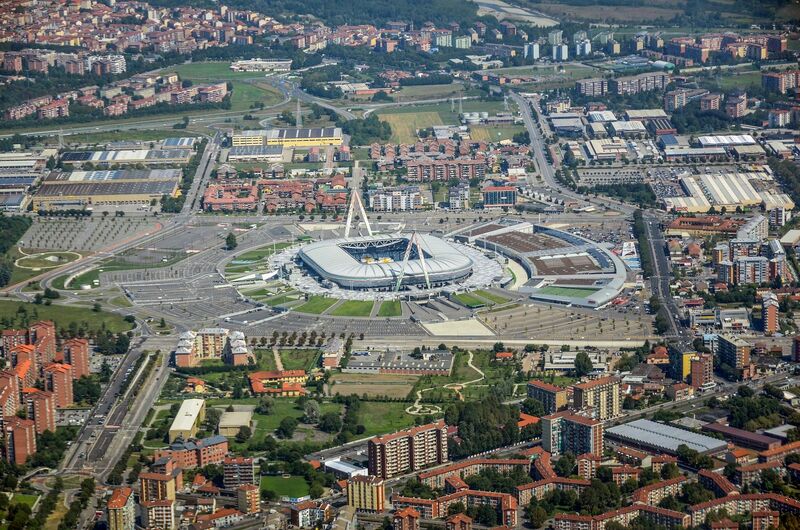 Plans became real when Turin transfered the ground to the club's ownership. 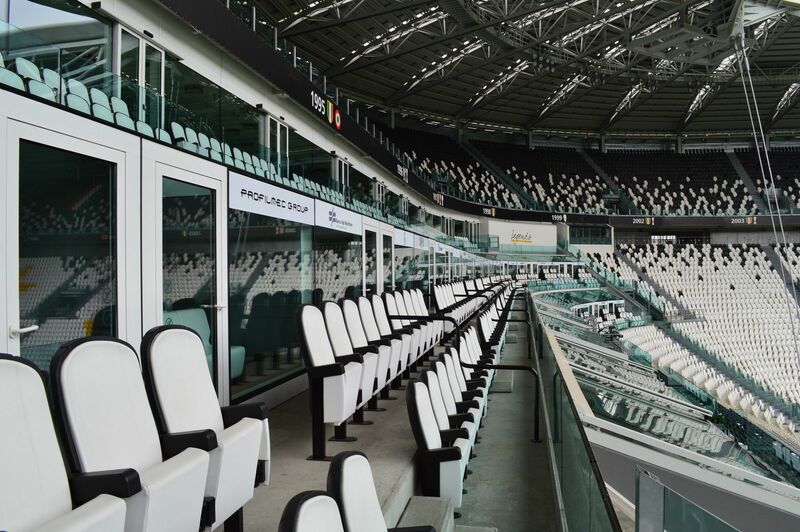 Initially it was planned that a new ground be constructed within the existing structure, only for the stands to be replaced with smaller ones strictly surrounding the pitch. Later on a new vision appeared of tearing down the old ground and building a new one on its footprint. 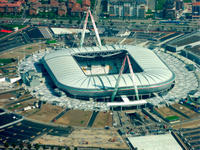 That one was approved in February 2008 and bulldozers arrived on site in September. Main construction work started in July 2009 and ended in August 2011. 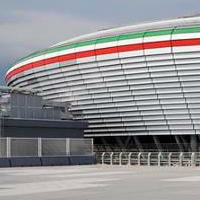 The outcome is a compact stadium that would appear really modest if it wasn't for huge pylons painted in national colours of Italy. 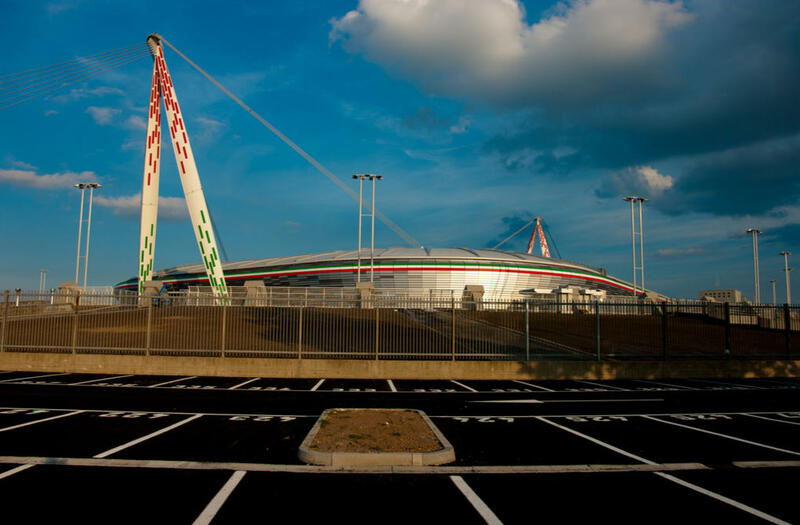 These structures were raised on both ends of the ground to carry the weight of steel roof thrusses positioned above the audience. 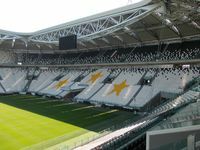 Unfortunately during construction it came out that the roof needs further stabilisation and so supports were created inside the stadium, resulting in some fans seating in the corner having their view obstructed by thick steel ropes. 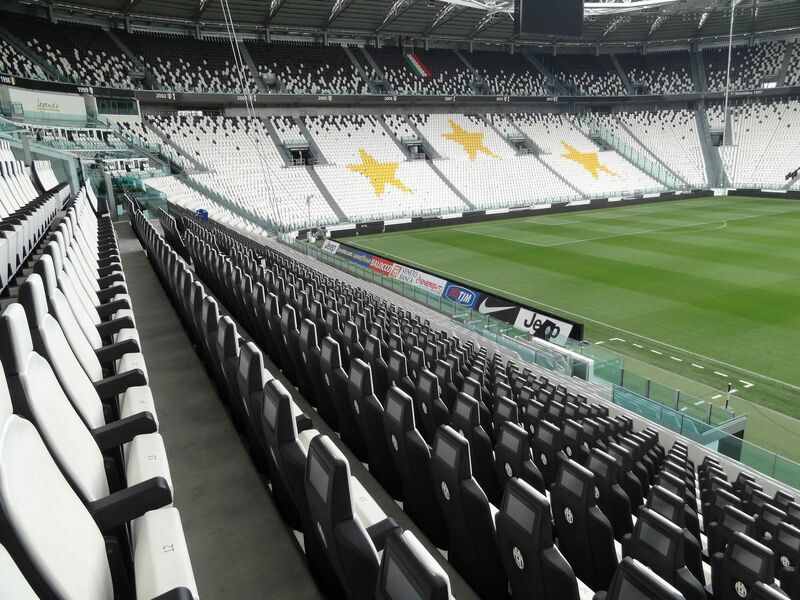 Building the stadium cost €122mln for which Juve received a new venue with 41,254 seats and additionally parking space for some 4,00 cars and such a number of possible guests in two huge conference/banqueting halls along with commercial space and 64 skyboxes. 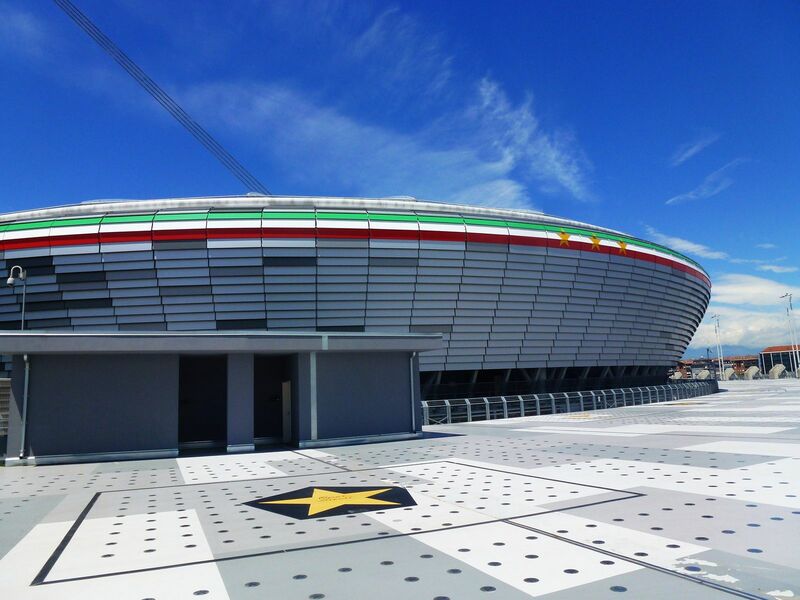 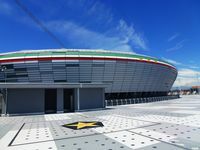 He designed the historic Stadio Delle Alpi and then carried out its revolutionary reconstruction into current Juventus Stadium. 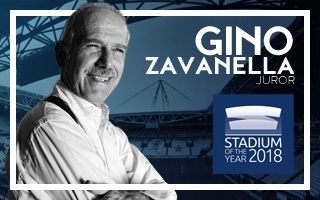 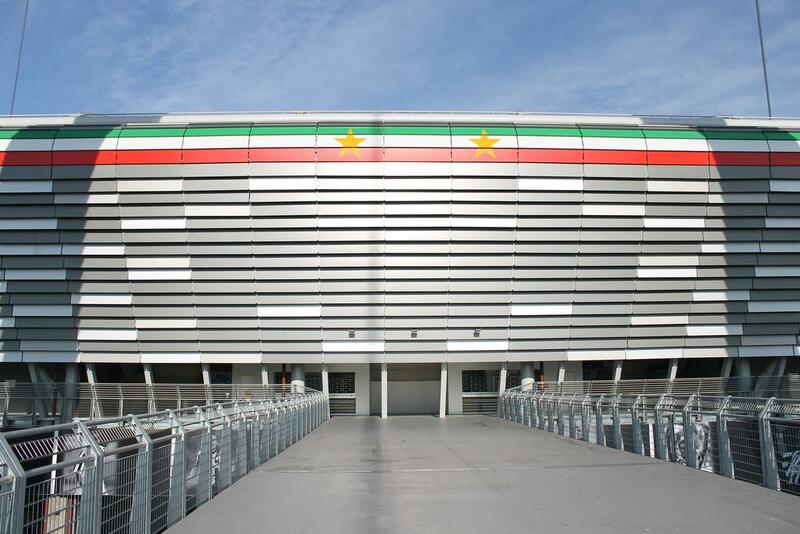 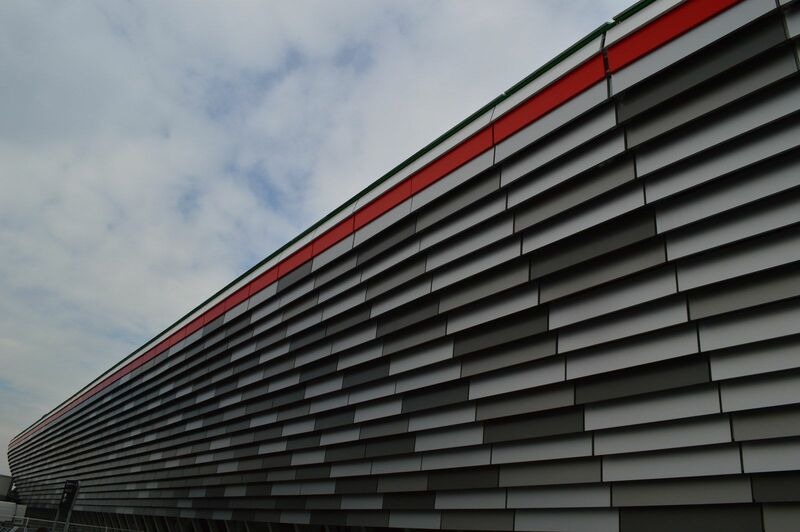 For many Gino Zavanella is the face of Italian sports architecture. 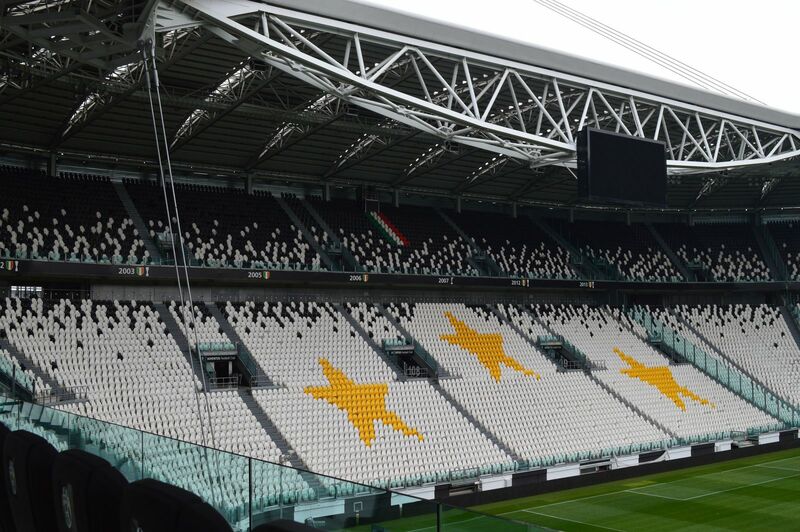 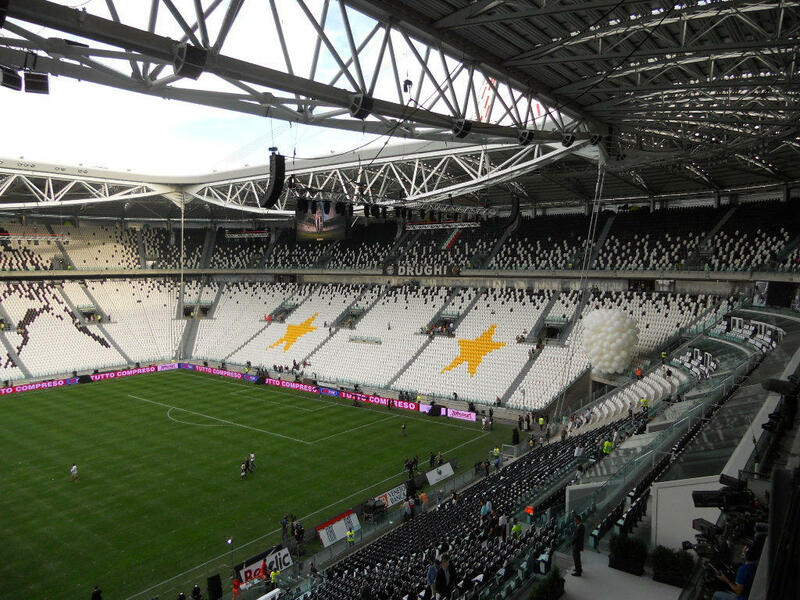 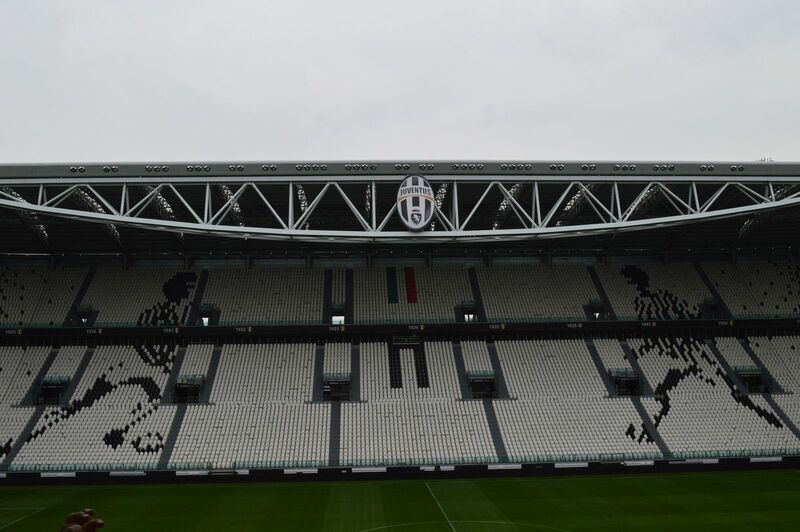 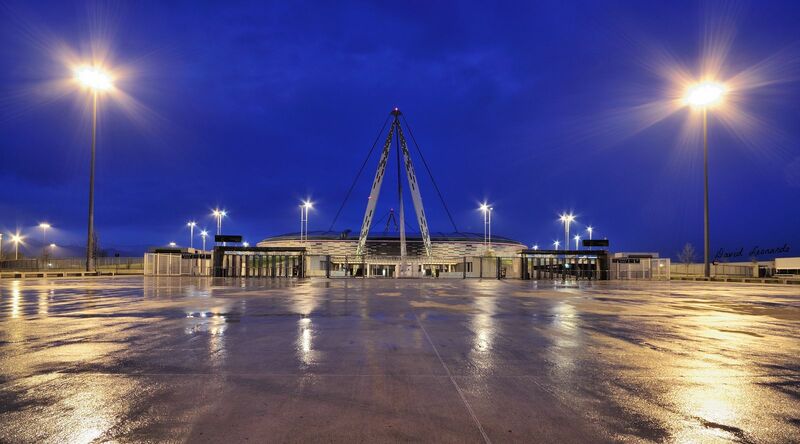 For the first time in its history Juventus Stadium will change its name. 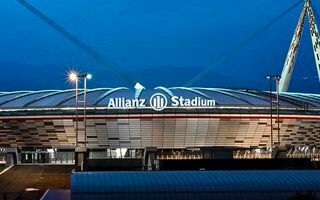 From July onwards it will be called Allianz Stadium, following a €75-million deal. 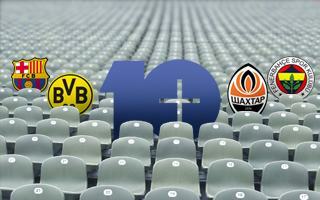 Borussia, Barca and Man United – lovely dominant trio. 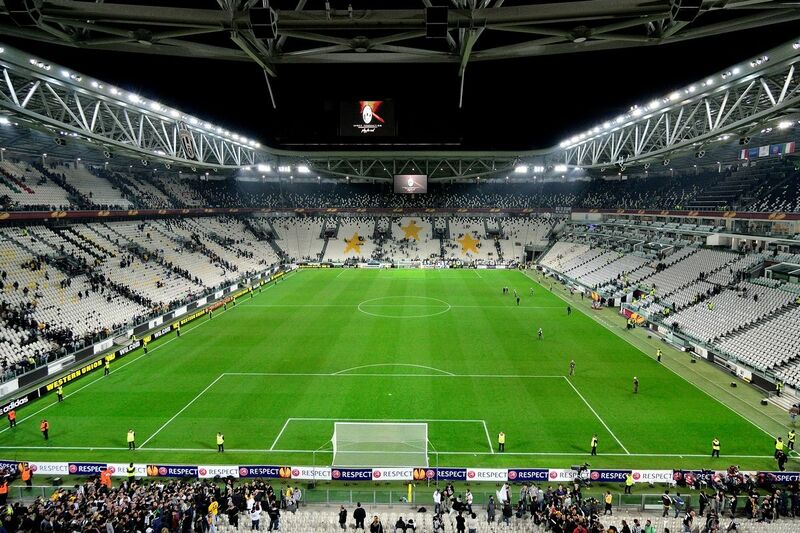 But it wasn’t them who gained most fans last season. 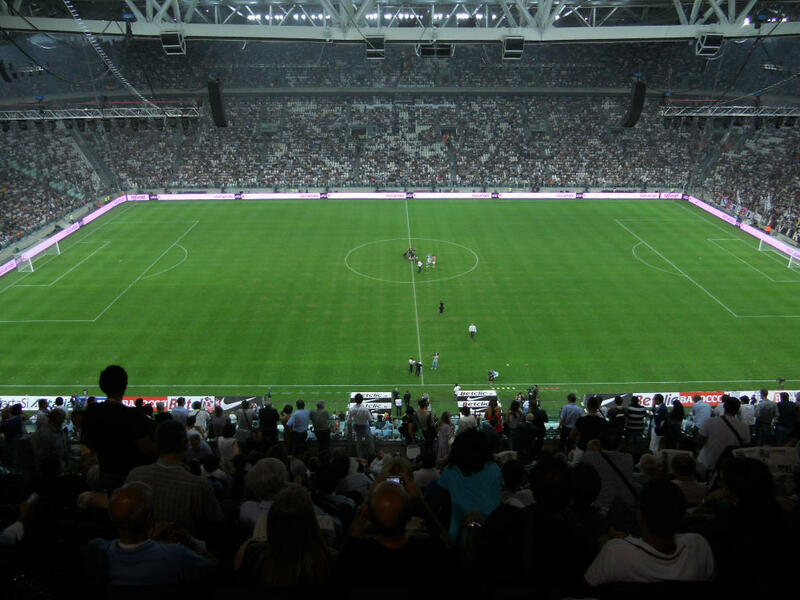 Check all 217 clubs that draw an average crowd of 10,000+! 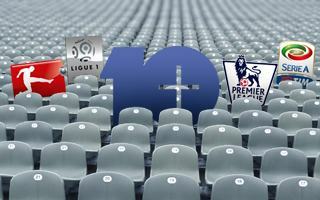 Numbers don’t lie: French Ligue 1 outgrew Italian Serie A as Europe’s fourth largest league. 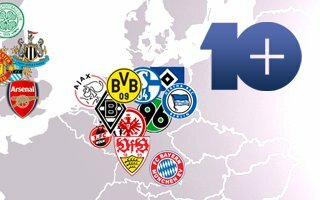 Premier League seems unlikely to catch up to Bundesliga, while Turkey, Ukraine and Scotland are down. 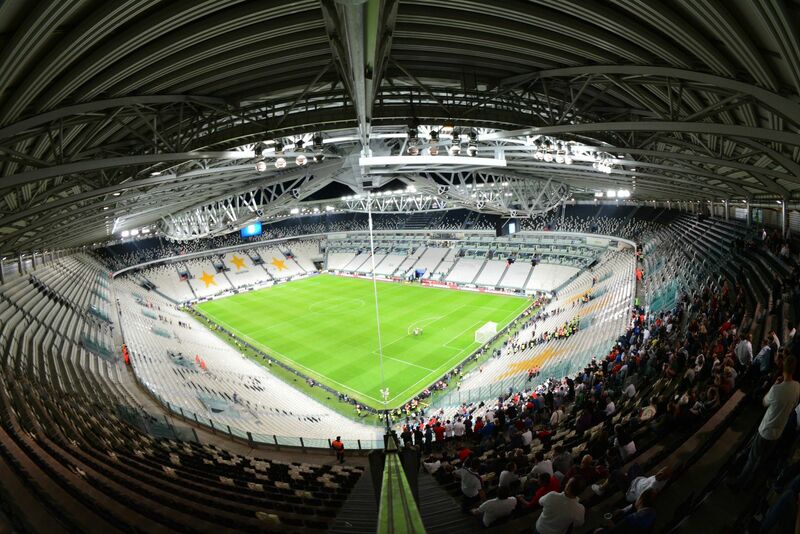 The controversial stun-gun accounted for hundreds of deaths will now be allowed for use against violent hooligans inside Italian stadiums. 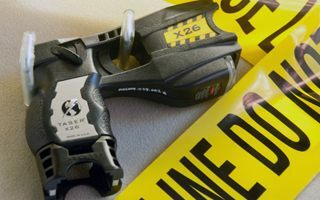 This is only one of many changes after the tragedy from May. 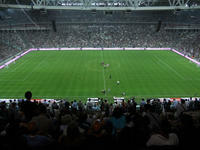 There are 229 clubs in Europe enjoying on average 10,000 spectators and more. 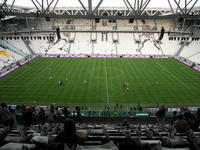 We list all of them to show the Continent’s most magnetic teams. 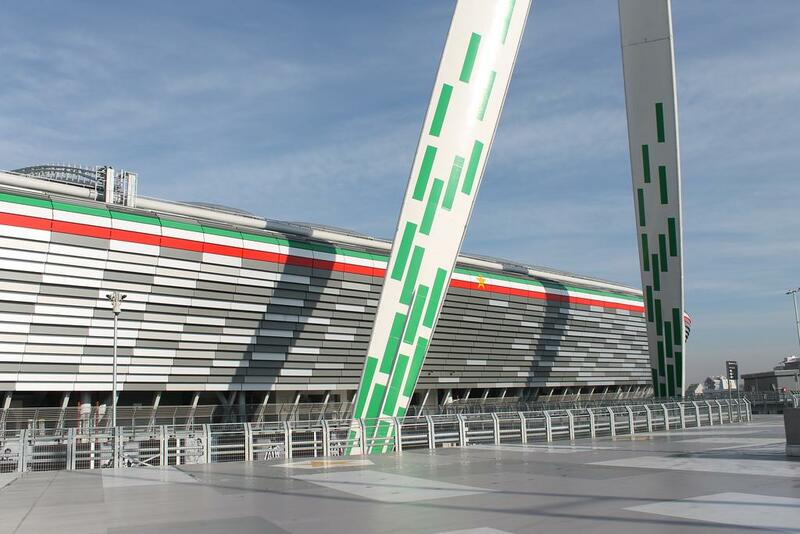 Some fanbases really deserve praise for their participation, right Rangers/Portsmouth? 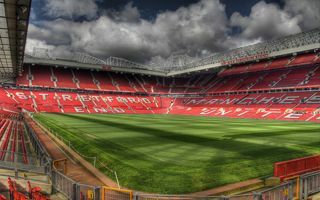 It may be a global report, but only European clubs from six countries were able to reach the top 20 list of richest football teams. 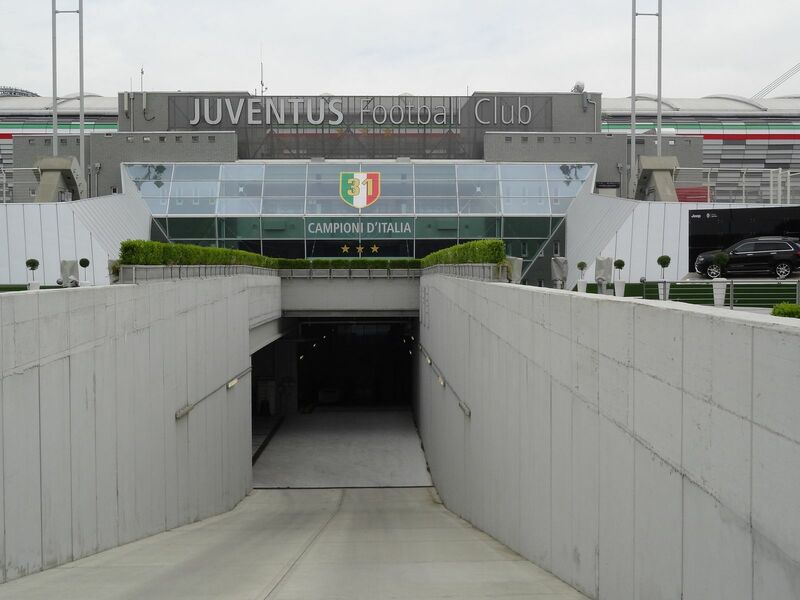 Each of them earns well over €100 million per year with a fifth of that revenue coming from stadium matchday use. 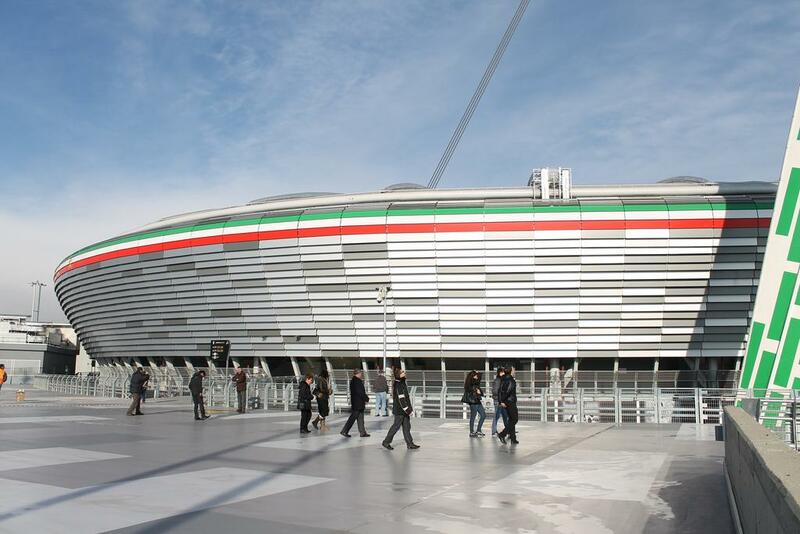 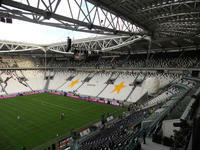 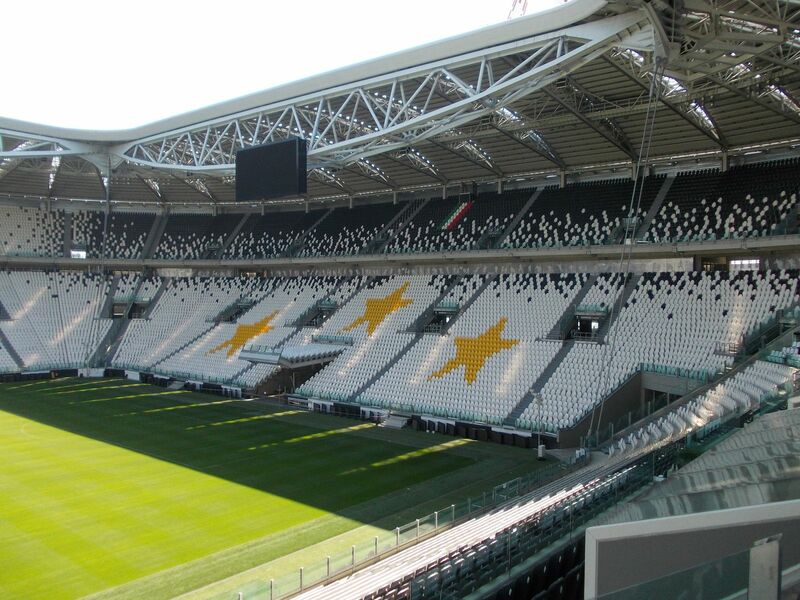 17.04.2013 Turin: Samsung to grab Juventus Stadium naming rights? After becoming technological partners, Juventus and Samsung are now said to be in talks over naming rights and possibly even more. 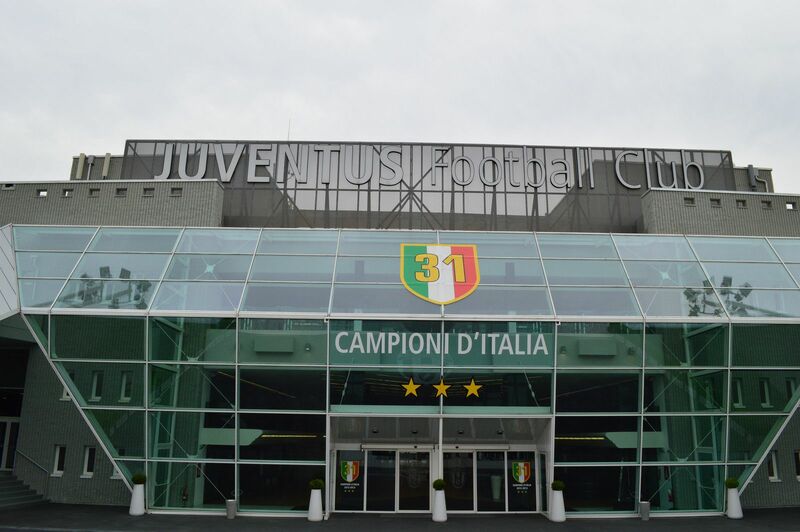 A 5-year deal of €120 million is on the table, or so claims Sport Mediaset.